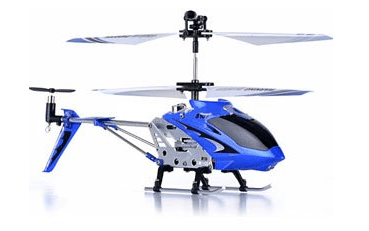 The Syma S107/S107G R/C Helicopter is on sale for $23.49 at Amazon right now. That's 61% off the list price of $59.99! 506 out of 872 customers gave this toy 5 stars!